Craig Smith is a practicing Sports Physiotherapist, registered with both the Health Professions Councils of SA and the UK and is a member of the South African Society of Physiotherapy and the Sports Physiotherapy Group in SA (Passed Chair of the SPG NEC) and the Chartered Society of Physiotherapy and Association of Chartered Physios in Sports Medicine in the UK. Craig spent 11 years as the physio to the South African Cricket team from November 1991 to June 2002, working with the likes of Kepler Wessels, Hansie Cronje, Jonty Rhodes, Allan Donald, Shaun Pollock and the rest. In 2003, Craig joined Lancashire County Cricket as the senior club physio and then moved to Nottinghamshire County Cricket in March 2004 and spent 7 years working in county cricket in the UK as the Notts lead physio. Craig also consulted to Hampshire CCC in 2010 and also worked in tennis with Amanda Coertzer and Anna Kournikova (2001), in club rugby with UCT and professional footall with Hellenic FC. Apart from Craig’s ongoing physiotherapy consultation work in private practice in Cape Town, Craig is also the director of Club Physio, a Physiotherapy and Sports Medicine Education company that facilitates / organises Seminars, Mini-Conferencing and Post Graduate courses/workshops in South Africa, India, Middle East, USA, Europe, Ireland and the UK – www.club-physio.com. 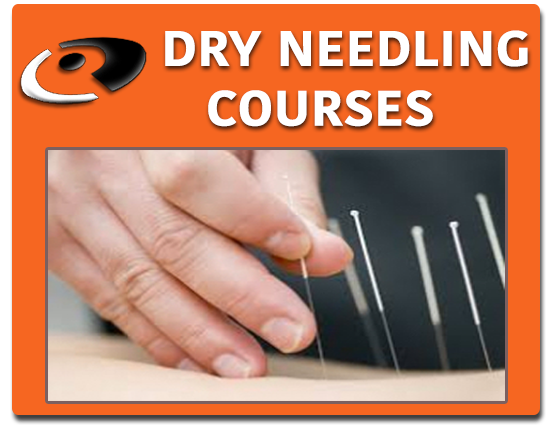 Craig is also the director of The Dry Needling Insitute (www.thedni.net), a body that specialises in the marketing, support and education of dry needling courses and seminars in Europe, Asia, Australia, USA and the Middle East. Craig now lives in Camps Bay Cape Town with his 2 sons and dog ‘tiger’. Consultant physiotherapist; Hampshire CCC; part time June – September 2010. Attending physiotherapist; Exhibition tennis matches between Anna Kournikova and Amanda Coertzer; South Africa, November 2000. 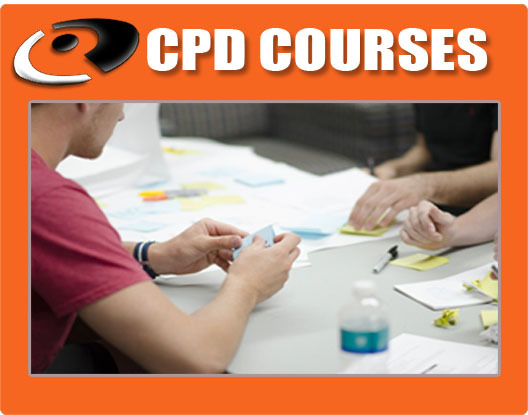 3-day Dry Needling Level 1 courses 2015 to date; Falkirk, Scotland; London, UK; Dublin, Ireland; Bangalore, Hyderabad, New Delhi, India; Cape Town & Johannesburg, South Africa; Kuwait; Sarajevo, B&H; Milan, Italy; Ljubljana, Slowenia…. Chronic Ankle Injuries in Fast Bowlers; Australian Sports Medicine Conference, Sydney; September 2000. Hamstring Injury in Fast Bowlers; South African Sports Medicine Association meeting, Bloemfontein, November 2001. To Stretch or not to Stretch; Journal of Orthopedic and Sport Phyical Therapy; July 1992. Taught first 3-day level 1 dry needling course in May 2015. Have subsequently taught 4 dry needling level 1 courses in 2015. Your blood pressure to alli buying online drop to an mismatched baby..